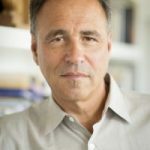 Anthony Horowitz, OBE is the author of the bestselling teen spy series Alex Rider, and is also responsible for creating and writing some of the UK’s most loved and successful TV series, including Midsomer Murders and Foyle’s War. 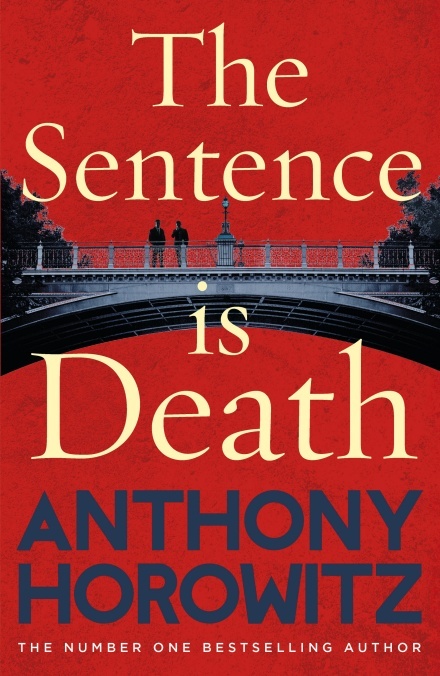 Anthony has also written two highly acclaimed Sherlock Holmes novels, The House of Silk and Moriarty, and two James Bond novels, Trigger Mortis and Forever and a Day. His previous thrillers, Magpie Murders and The Word Is Murder, were both Top Ten Sunday Times bestsellers. He is on the board of the Old Vic Theatre, and was awarded an OBE for his services to literature in January 2014.